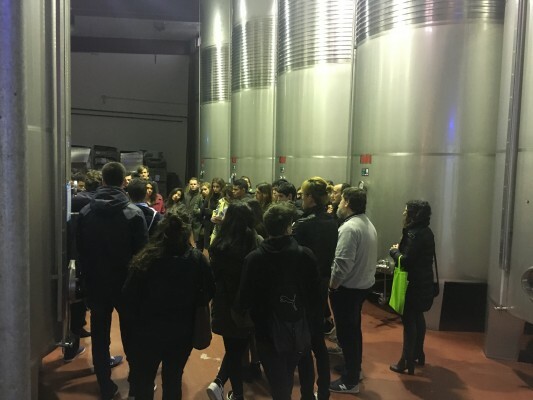 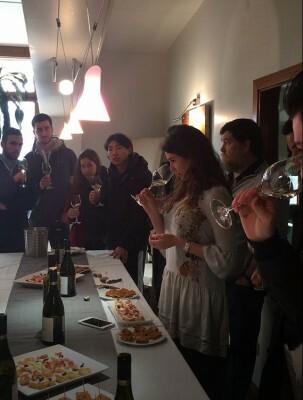 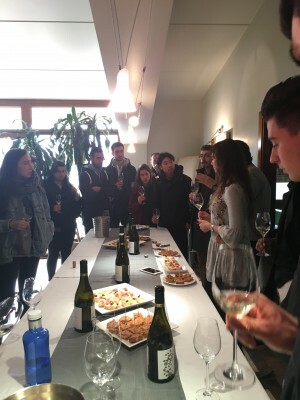 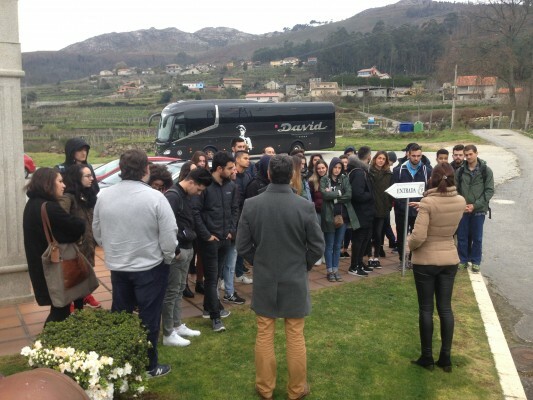 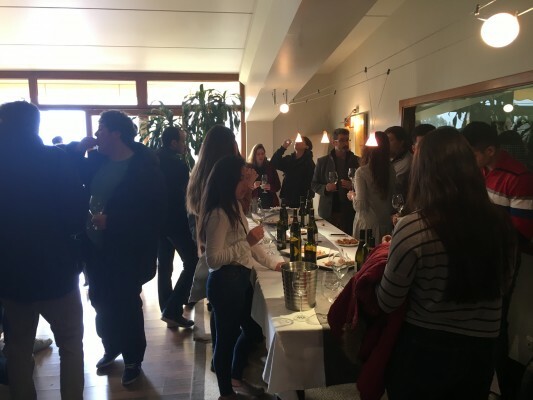 Last week we had the pleasure of receiving students from the Basque Culinary Center, the first Spanish university specializing in Gastronomy and culinary arts, we transmitted our tasting knowledge and about the world of wine. 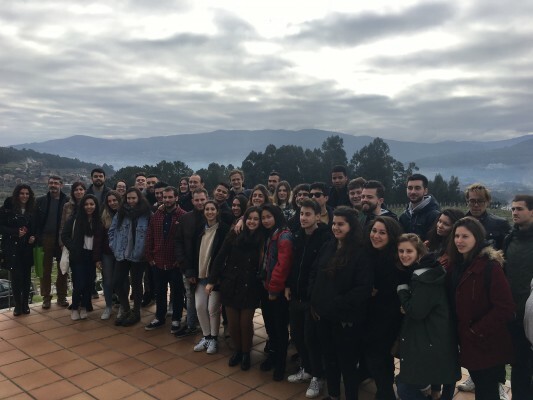 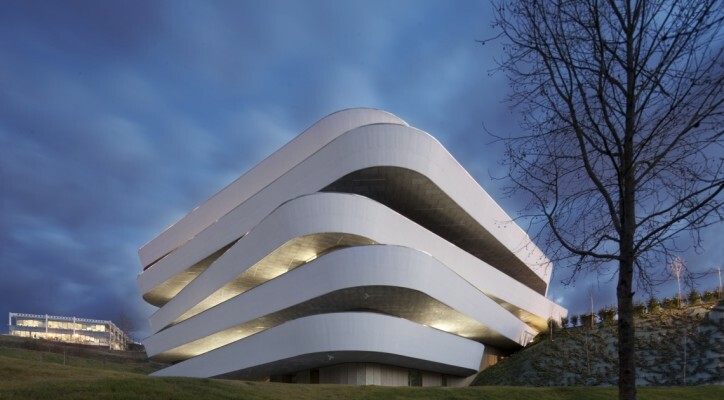 We present our way of working, our customs, culture and history. 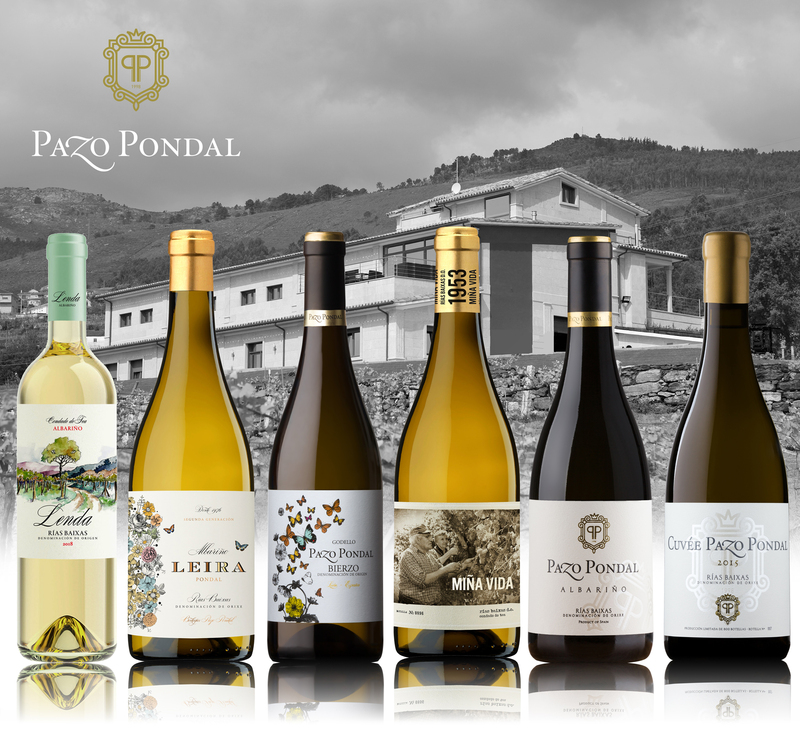 More an experience, sharing PAZO PONDAL.